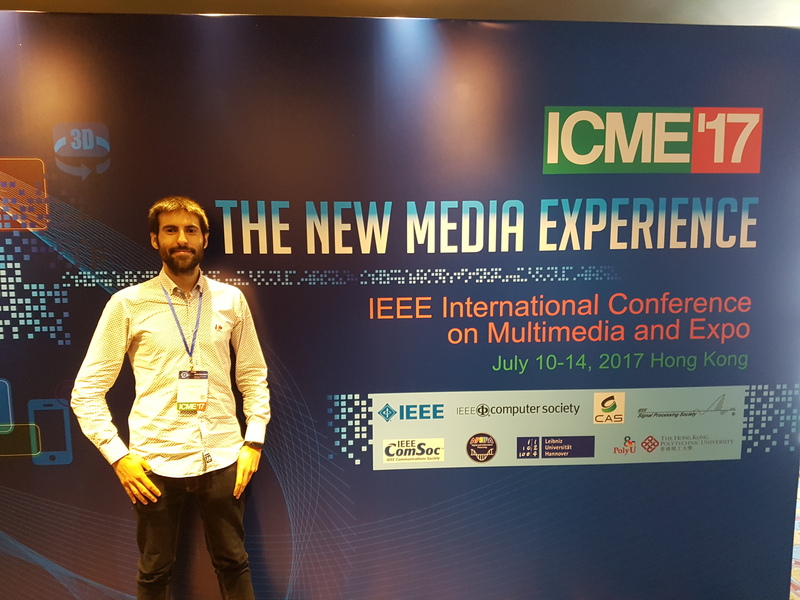 The DASH-IF Grand Challenge: Dynamic Adaptive Streaming over HTTP has taken place during the IEEE International Conference on Multimedia & Expo 2017 (ICME'17), held in Hong Kong from the 10th to the 14th July 2017. This conference, sponsored by four IEEE societies, serves as a forum to promote the exchange of the latest advances in multimedia technologies, systems, and applications from both the research and development perspectives of the circuits and systems, communications, computer, and signal processing communities. DASH-IF Grand Challenges consider contributions addressing end-to-end delivery aspects that will help improve the QoE while optimally using the network resources at an acceptable cost. Such aspects include, but are not limited to, content preparation for adaptive streaming, delivery in the Internet and streaming client implementations. In particular, this year's Grand Challenge puts a special focus on virtual reality applications and services including 360 degree videos. There have been just four finalists in the Grand Challenge. Among them, César Díaz, member of the Grupo de Tratamiento de Imágenes of the UPM, presented the contribution "Efficient content preparation and distribution of 360VR sequences using MPEG-DASH technology". This work aims at a transmission bitrate reduction through a straightforward, yet effective, modification of the 360 degree video content presented to the user and a fine-tuned reception buffer control implementation. These improvements enable a quick adaptation to the movements of the user and are implemented without interfering with the encoding, decoding or display processes. This work has been done within projects TRANVIDEOADAP and MONALIS in collaboration with Nokia Bell Labs. The authors and affiliations are as follows: César Díaz, Julián Cabrera, Marta Orduna, Lara Muñoz and Narciso García (Grupo de Tratamiento de imágenes, ETSI Telecomunicación, Universidad Politécnica de Madrid), and Pablo Pérez (Nokia Bell Labs).